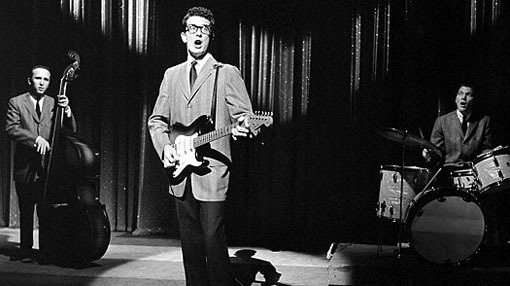 Buddy Holly burst onto the Rock-n-Roll scene in 1956 when he was only 18 years old. After his band The Crickets opened for Elvis Presley, the jubilant and charismatic lead singer and songwriter became widely celebrated. At the height of his fame, Buddy Holly died tragically in a plane crash that occurred while he was on his way to a show one snowy day in February. His untimely death was immortalized in the classic song American Pie by Don McClean as “the day that music died.” Though Buddy Holly was only 22 years old when he passed, he created a lasting influence on popular music in his short time on earth. 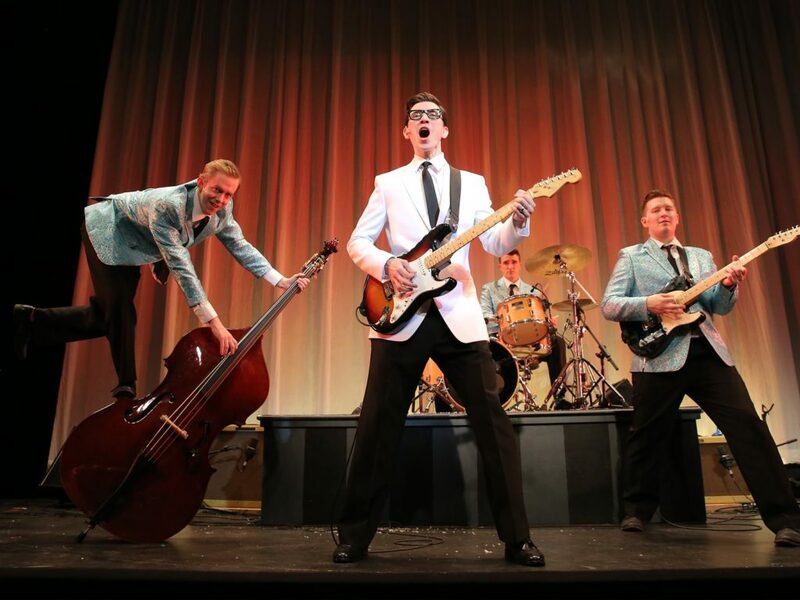 You can learn all about the fascinating life of the great singer through the musical Buddy: The Buddy Holly Story, which is currently playing at the Bucks Country Playhouse until June 17th. 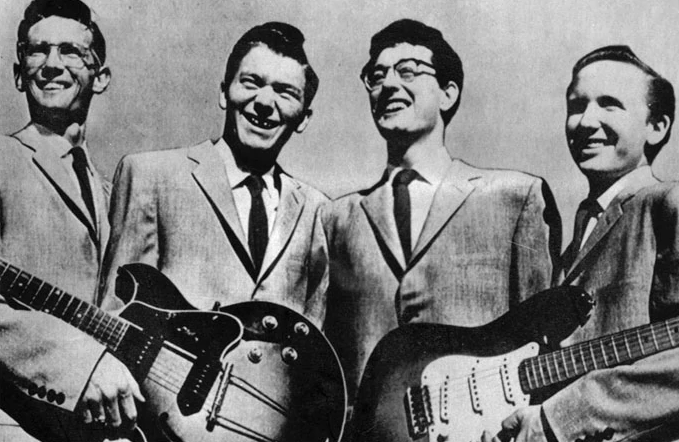 Here are just a few of the reasons why we love and miss the great Buddy Holly. 1. His fashion influence lives on. 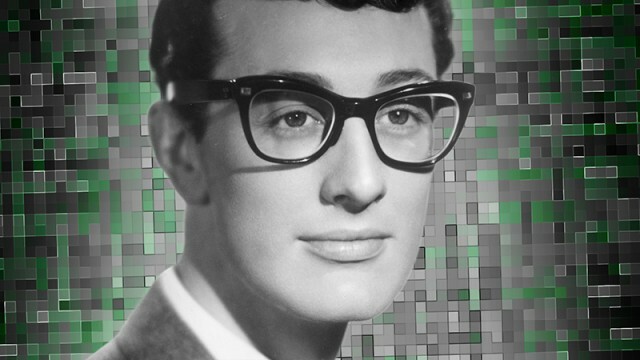 Buddy Holly made black-rimmed squareish glasses cool. His signature style is still popular among hipsters today. If you venture to the Buddy Holly Center in Lubbock, Texas, you won’t be able to miss the giant sculpture of the specks begging for a photo op next to the front sign. You can get a glimpse of a pair of his actual influential glasses exhibited in the museum itself. 2. His band inspired The Beatles. 3. He discovered Waylon Jennings. 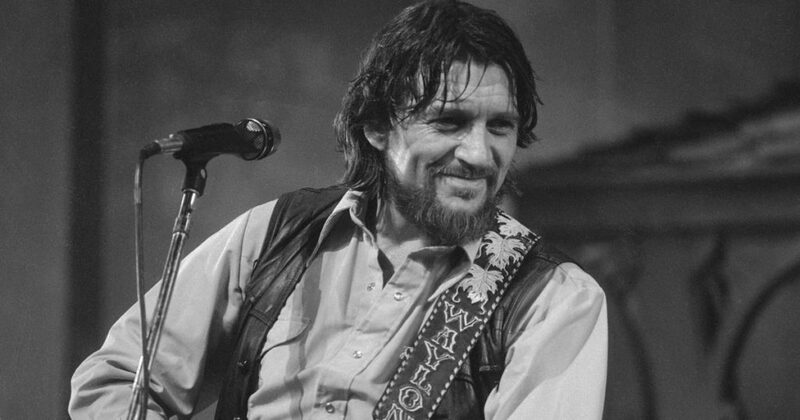 Waylong Jennings, one of the most popular country singers of the 1970’s, first made his mark on Buddy Holly’s track Jole Blon. Jennings was hired by Holly to play the bass on what would be his final tour, the Winter Dance Party. Jennings almost took the fateful plane ride with Holly from Iowa to North Dakota but opted to take a bus last minute instead. 4. There is a hit musical based on his life. Buddy: The Buddy Holly Story is a biographical jukebox musical that uses Holly’s music to tell the incredible story of the singer and his band The Crickets. It captures the beautiful wonder of a generation while also proving that the rock and roller will always remain timeless. You can see the musical at the Bucks County Playhouse until June 17th. Be sure to check out TodayTix for discounted seats. 5. His music is still beloved today. While Buddy Holly’s career only lasted 18 months before his tragic and untimely death, he was still able to make a significant mark on popular music and culture. His hits Peggy Sue, Oh Boy, Everyday, Not Fade Away, Words of Love and That’ll Be The Day (which jumped to the #1 spot on the charts exactly 500 days before the plane crash) are considered classic staples in the American music cannon. His songs can still be heard playing on the radio, on Spotify playlists, and in the soundtracks of movies and television shows today. What’s your favorite Buddy Holly song? Let us know on Facebook or Twitter!